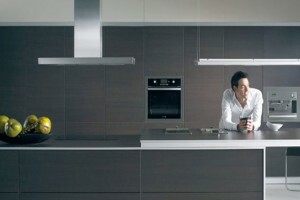 Fagor is one of the world's largest appliance groups and the market leaders in Spain and France. 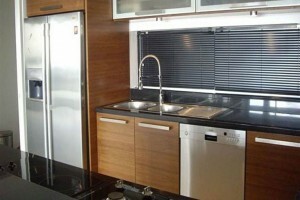 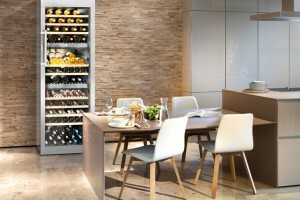 Kitchen Studio specializes in the design and installation of prefabricated kitchens, wardrobes and bathroom cabinets. 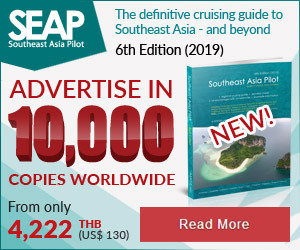 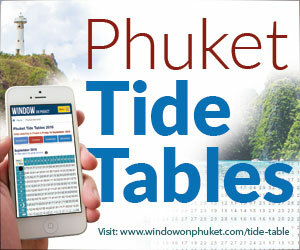 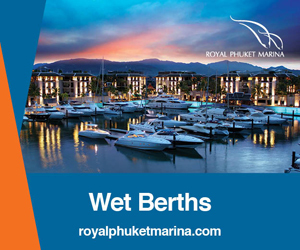 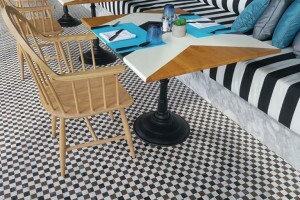 With 10 years of operation in Phuket, there are options for lifestyles and needs.